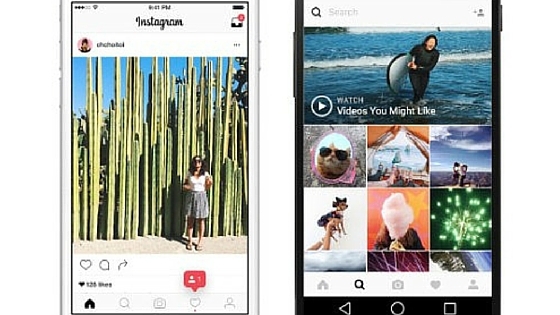 Instagram has been adding apps to enhance your experience. 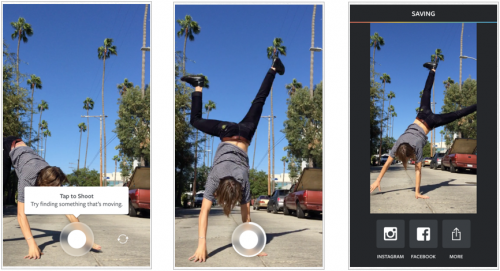 The first was Hyperlapse, which is an awesome video capture program. Then they released Layouts that is their official collage greater. Lastly is the new app called Boomerang. Boomerang was just released this past week. 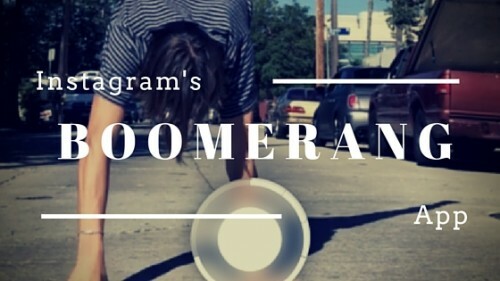 What is Boomerang? “It’s not a photo. It’s not a gif. It’s a Boomerang” It’s a mix of an animated gif and video. How does Boomerang work? 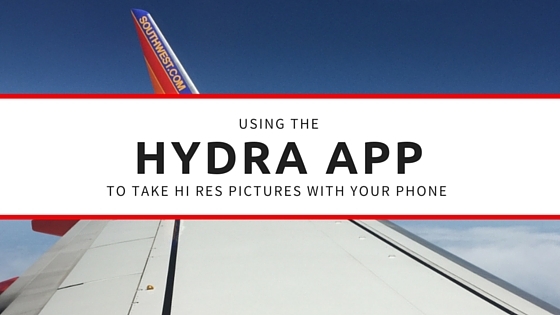 Its just like other photo apps you have on your phone. You touch the record circle at the bottom and it records a few seconds. After it has recorded it will automatically save the video to your phone. One the save screen you can share to Instagram, Facebook or more. If you click more as long as your favorite app is on your share sheet you can share it. This is not an app I think you would use every day. But it is handy when you have something you want to create as an animated gif. Making animated gifs can be a chore if you don’t have the right tools. This gives you the best of a gif and video. The one thing I don’t like is that you can’t have it looking like a gif. The videos don’t include the sound associated. This could be good or bad. The good is it won’t capture copyrighted material. On the bad side you may want to hear what is happening in the video. I played with the app and created these to videos of a Tickle Me Sock Money. I love this thing and they are pretty funny to watch. I hope these videos give you an idea of how to use this app. It is available now on the Apple App store and Google Play store. 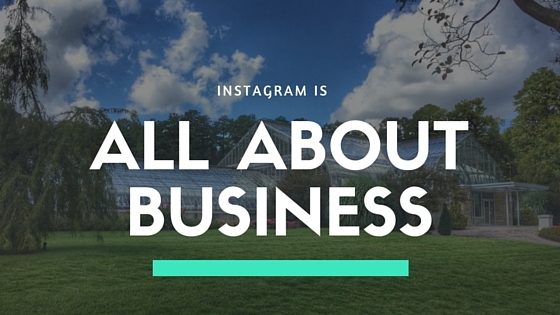 This app, I feel, will add to your marketing arsenal of tools. Especially since it’s free!